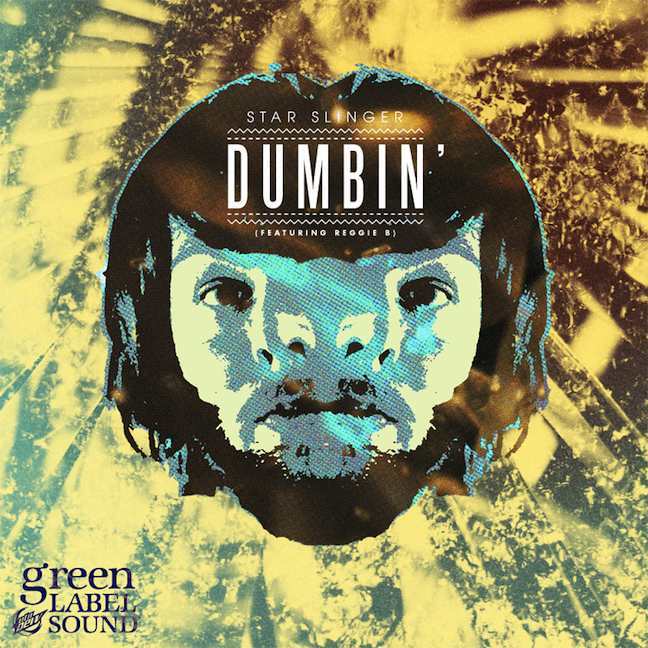 Fake Plastic Tunes: LISTEN: Star Slinger - "Dumbin'"
Producer and sampling wizard Star Slinger has released his very first all-original single, “Dumbin',” with the help of singer Reggie B. The track takes on an R&B vibe, but you can definitely hear the production expertise and DJ style of Star Slinger all over the song. Check out the track below, along with a few other Star Slinger favorites.